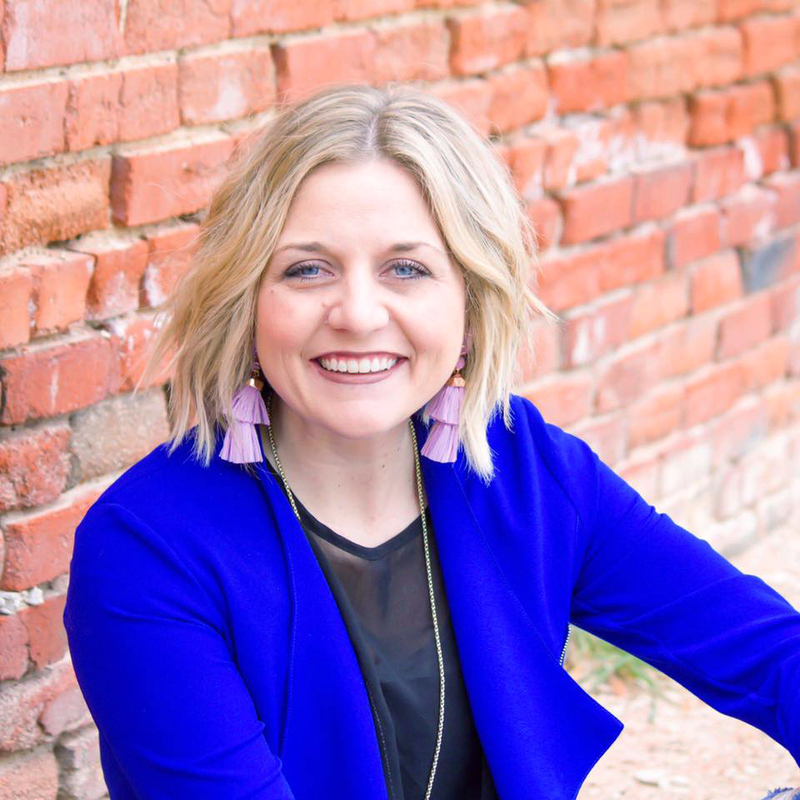 The Brownwood Area Chamber of Commerce and America’s Small Business Development Center is pleased to announce Brittany Cox will be one of the speakers and panelists at this years’ Professional Women’s Summit. Brittany Cox was raised in the quaint community of Early, Texas where she grew to know and love Brown County. She then moved on to take the first step to fulfill her dream of owning her own boutique by graduating from Hardin- Simmons University in 2008 with a degree in Marketing and Management. Brittany opened her first location for Dazzling Divas in 2011 and soon discovered that her dream could not only impact the women that shopped with her, but also her hometown communities. Dazzling Divas is set to open its second location this year, located in Brittany’s current home city of Waxahachie, Texas. In 2018, Brittany was selected as one of the Texas Jaycees top 5 Young Texans for her work within her hometown community through Divas fundraisers and events. She is the proud Mom of Carter and Cooper, and wife to Casey Cox. The Professional Women’s Summit is open to all women. The Summit is scheduled for Thursday, March 28th in the Depot Civic and Cultural Center. Doors will open at 8 am with the programs running from 8:30 am – 1:30 pm. Tickets are $15 if pre-paid before March 22nd or $25 at the door. Each ticket includes lunch. A limited number of tables are also available for $250 each. Sponsors for the event include Brownwood Municipal Development District, TexasBank and Dr. Yasmin Wilkinson at Brownwood Women’s Clinic. Call the Brownwood Area Chamber of Commerce at 325-646-9535 for more information or visit BrownwoodChamber.org.